Are these most influential black people in the World? people in world in 2011. Most of people will think that Barack Obama is most influential Black person in World but according to the Time Magazine he didn't make in top 10 of most influential people, he occupied 86 positions. Women are the economic drivers of Africa, on average working twice as many productive hours as men. They are also the constituency most incentivized to build peace. A gender-based approach to conflict prevention has the potential to transform the continent. And at the forefront of that approach is Bineta Diop, 61. The founder of Femmes Africa Solidarite, Diop focuses on women-led peace building in the most fragile states, including the Democratic Republic of Congo and Burundi. Her relentless campaign for gender parity is empowering women to play a leading role in African development. According to turner(founder of CNN) I have often said that if women ruled the world for the next 100 years, we'd all be better off. 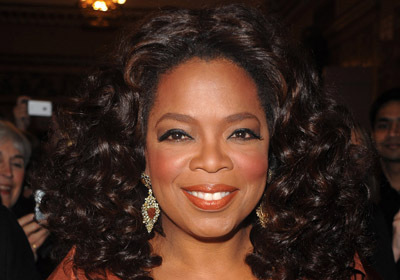 I have a feeling that with the possibilities at Oprah's fingertips, we may be one step closer. 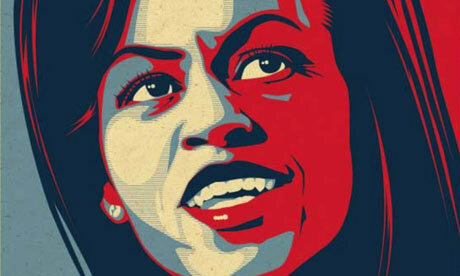 Declaring herself "first mom," Michelle Obama got right to work on the defining issues of her children's generation: obesity and improving the health of America's kids. 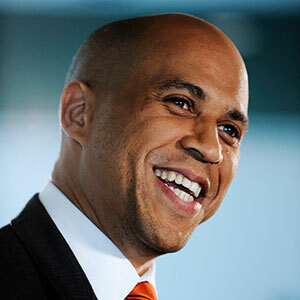 Cory 41, could have been elected Senator, but he chose the harder and arguably more important job of running New Jersey's biggest and often most challenging city. Booker was elected mayor in 2006 and was elected mayor again in 2010.Since Booker has been in charge, crime statistic have dropped significantly in Newark. The story of Nigeria's first half-century of Independence is a tale of wasted potential: sub-Saharan Africa's most populous country, home to its biggest oil riches, impoverished by thieving autocrats. 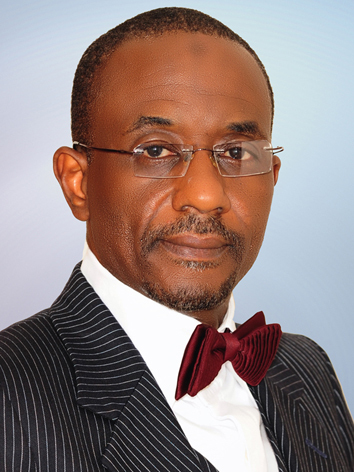 A key reason a new Nigeria no longer seems fanciful is Central Bank governor Lamido Sanusi. Nigeria is in the spotlight for the violence that is charactering the post-electoral period, but the second most influential black person in the world is Nigeria Central Bank governor A veteran of an often corrupt banking industry, Sanusi, 50, took up his position at the height of the financial crisis in June 2009 and immediately turned on his former peers. He took over nine banks, sacked the chief executives of eight of them, ordered a series of mergers and named their biggest debtors. He was, he said, cleaning up not just banking but all Nigeria. Sanusi's will be a long fight and a dangerous one: death threats have obliged him to employ armed guards. But it is also essential for Africa's sleeping giant to finally awaken. The most influential black man in the world is a school reformer, according to Time Magazine. He is ranked higher than one of the youngest and most famous entrepeneurs in the World, Facebook founder Mark Zuckerberg. He has shown time and again that education is the surest path out of poverty. 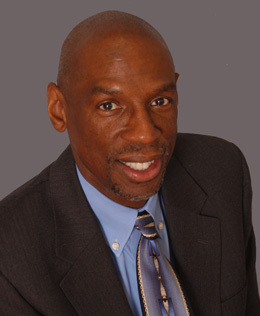 The Harlem Children's Zone Project, which he founded, provides a cradle-to-career continuum of high-quality neighborhood schools and support services for disadvantaged children. It's based on the simple idea that you cannot divorce where kids live from where they learn - and it's the template for President Obama's Promise Neighborhoods program. When Canada, 59, started HCZ Project 14 years ago, it was a one-block pilot program. Today it covers 100 city blocks and serves 8,000 kids, providing not just a good education but also early-childhood programs, after-school services and guidance to help parents play a key role in their kids' learning. Every day, Canada is driven by a deep belief that all children can succeed, regardless of race, wealth or post code. It's nice to see some western magazine become to recognised what black people are doing positive in World. Time magazine is based its informations more than USA than others Continents. There're lot of African people doing good thing for Africa that time magazine didn't have time to look for them. They're more interest in famous and glamous. when talking about reformation,you have to start from the executive so that the followers will know that if those at the heem of affairs can be procecuted the same way they can be procecuted as Mallam Lamido Sanusi did in Nigeria.that is leadership by example. There're lot of good Black role models people with good ideas. But they're in wrong places with dictators goverments that not allowed good black role models to bring their ideias to their people. @Styve in Cameroon. Obama is not bad to Africa because he's American Presidents not Africa President. Any black person that hold any high position in West and recognised world wild that it's good for Africa and for black people. Because black people been regarded all these years as servants. 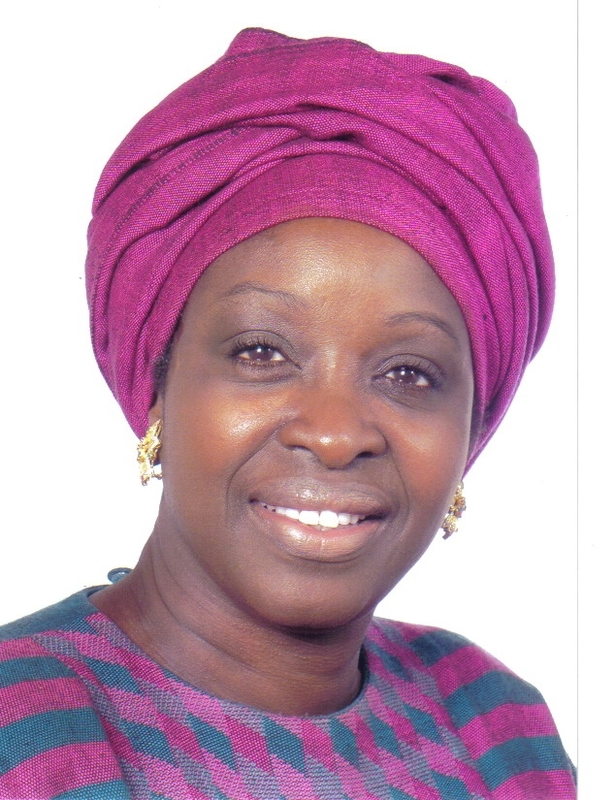 That lady Bineta Diop, is my admiration because I believe in gender- based conflict resolution to challenges. Keep on moving lady!!!! Black has all what it takes, but nature is against it. Joseph, Nature is not against Black people. Black people created or lets others races to take advantages of them. This back of slavery time and still going until now in modern way. Black people mentality is the biggest obstacle for them to move forward or get respect toward others races. So far, I am grateful to thisvwebsite for providing me with enough information so I can start helping Afica to stop their evil ways of living and tolive in peace!!!!!!!!!!!!!!!!!!!!!!!! This is the problem.. We only watch images.. What has the Obamas done for Africa?? Besides kill the man whom was try to make this African Unity to rise?? Africa need to wake up and stop see devils as broters...!! Influential for them and their families not for Africa..., what have they done for the blacks?